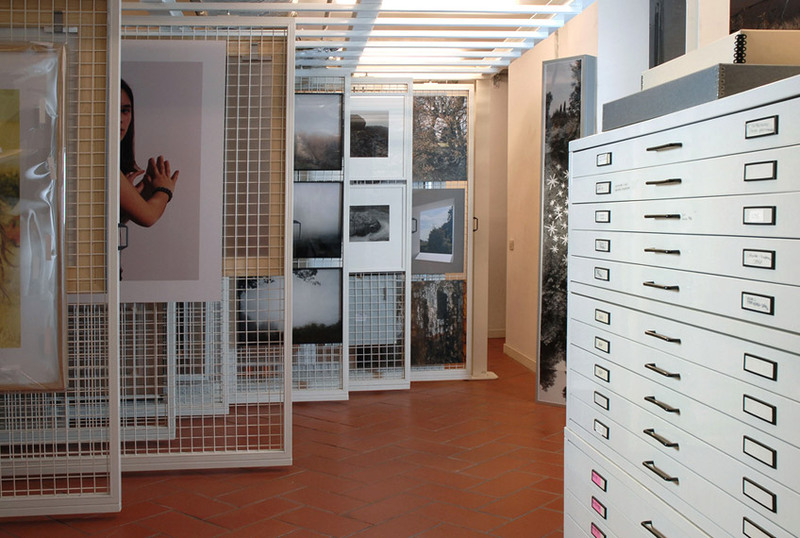 Museo di Fotografia Contemporanea (Museum of Contemporary Photography) was opened in 2004 in Villa Ghirlanda, an ancient villa with a huge English garden in the historical center of Cinisello Balsamo, close to Milan. 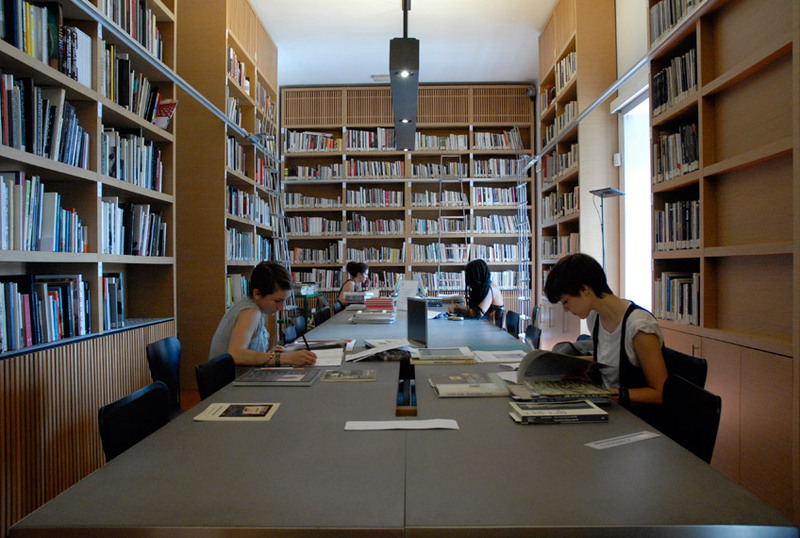 The Museum is managed by Fondazione Museo di Fotografia Contemporanea (Museum of Contemporary Photography Foundation), together with Città Metropolitana di Milano (Milan Metropolitan Area), Comune di Cinisello Balsamo (Municipality of Cinisello Balsamo) and Triennale di Milano. 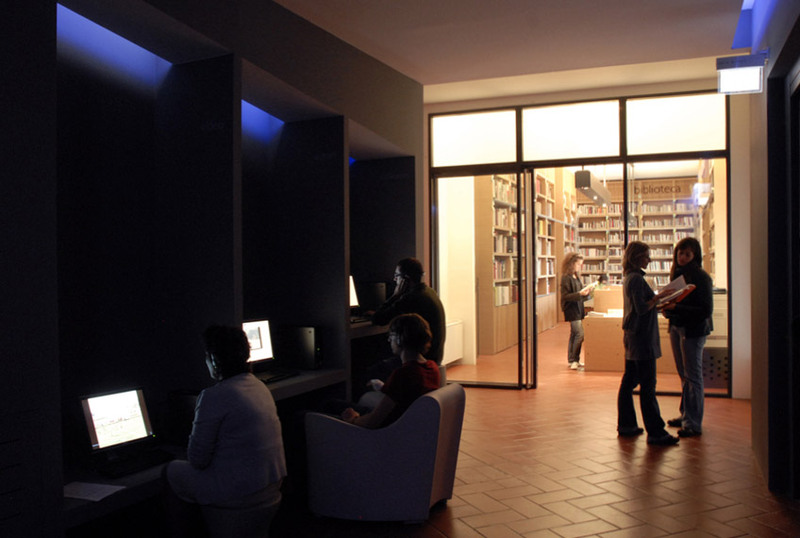 The Regione Lombardia (Lombardy Region) and Ministero per i Beni e le Attività Culturali (Ministry of Cultural Affairs) cooperated in the museum start-up in 1998. 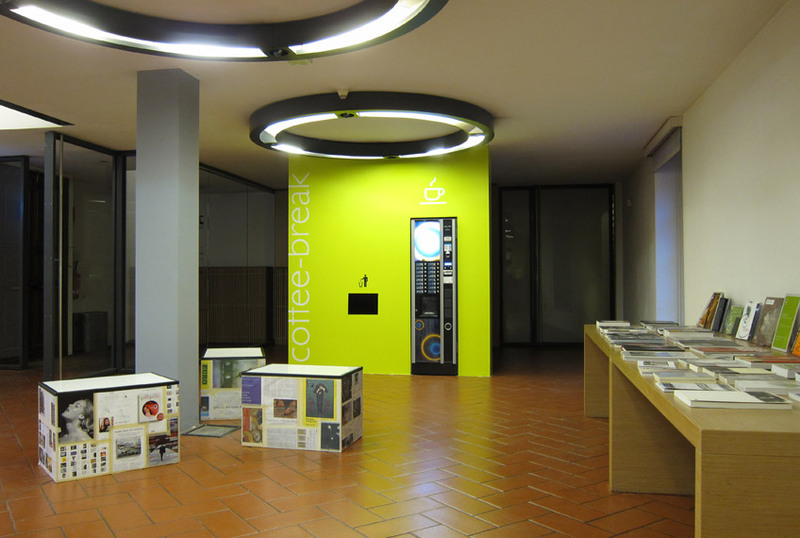 The Museum is approved by Regione Lombardia. 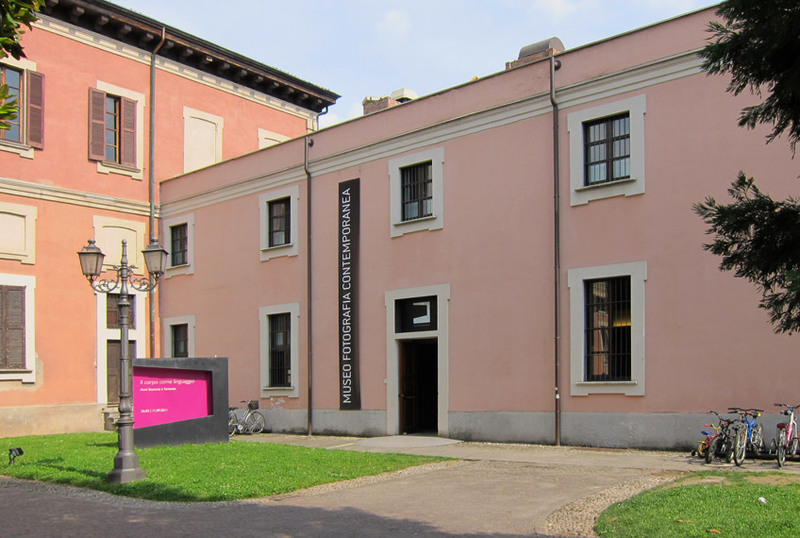 Museo di Fotografia Contemporanea is one of the founders of Rete per la valorizzazione della fotografia (Network for the Promotion of Photography). 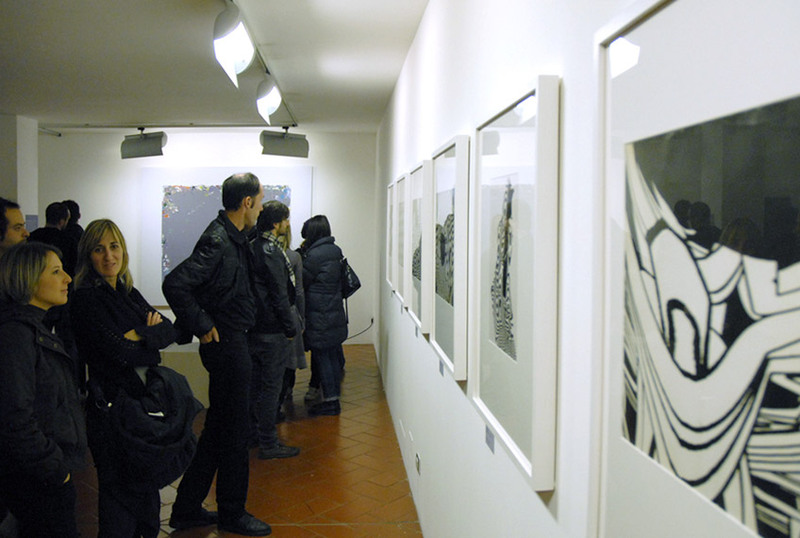 Museo di Fotografia Contemporanea is located in the south wing of Villa Ghirlanda in Cinisello Balsamo, a city with a population of more than 70,000, near Milan. 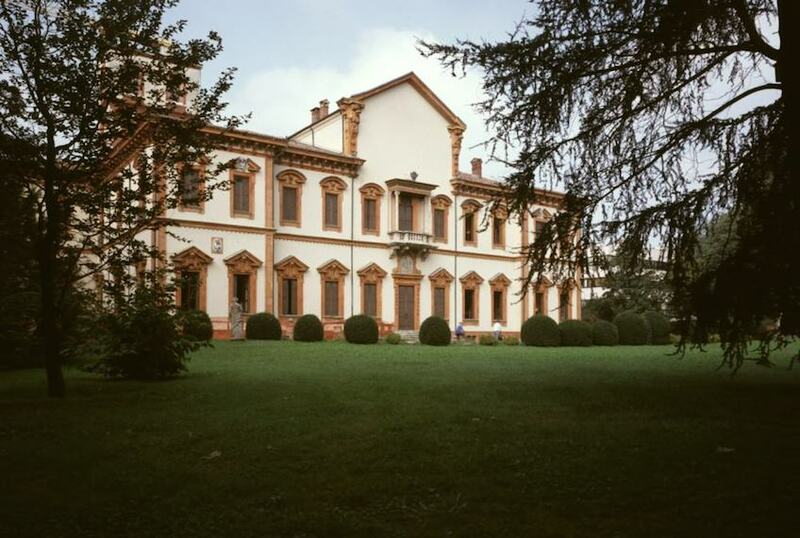 Villa Ghirlanda is a “villa di delizia” built in the XVII century and boasts a traditional English garden. 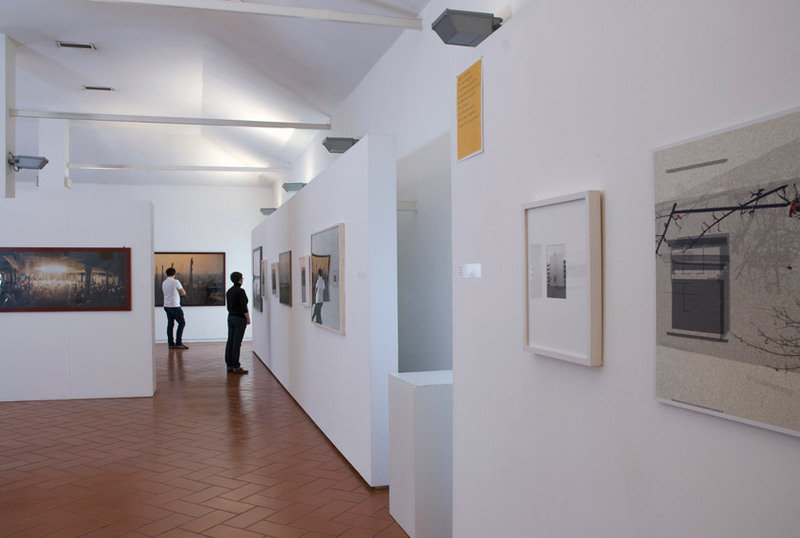 The Villa is the geographic and symbolic heart of Cinisello Balsamo.